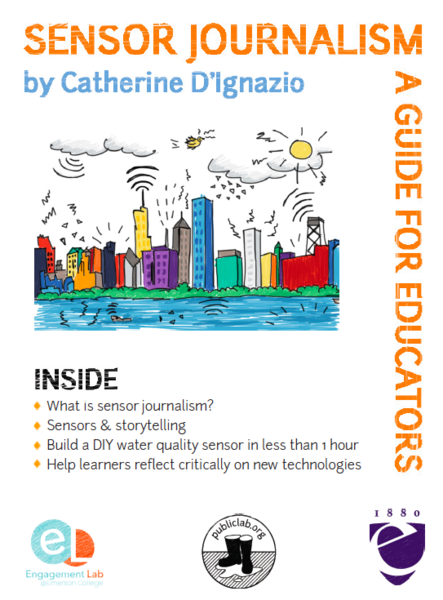 This guide describes a way to use the Coquí in the context of teaching journalism and communications students about the use of environmental sensors in storytelling. Download the PDF to get started. Hi, Catherine! This is so great. We're going to get this rolling (@bronwen and @amanda and I) to carry a Community Kit with these, as well. We're looking at printing costs now! Thanks!